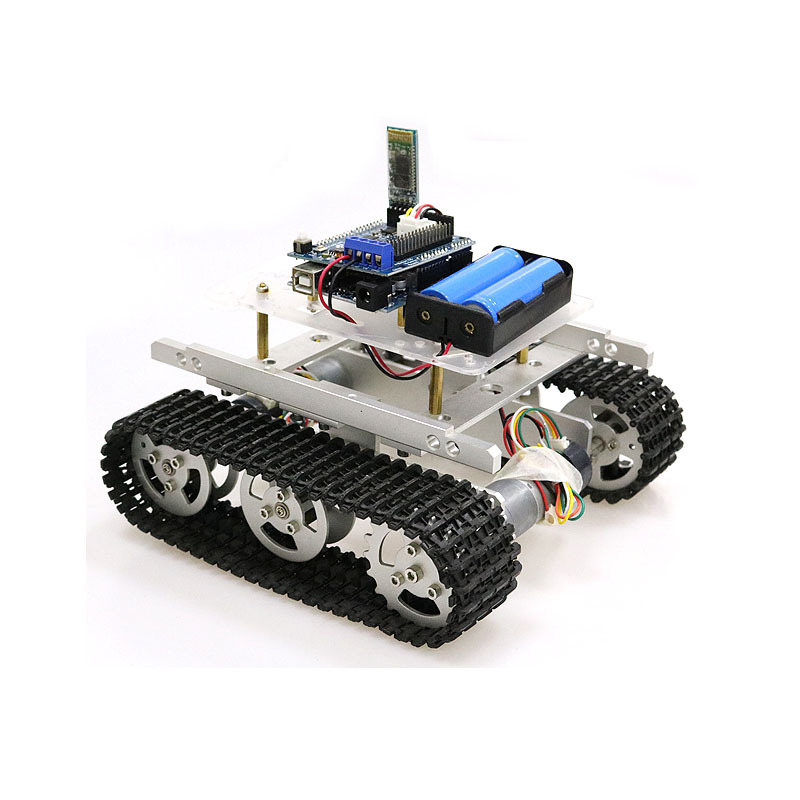 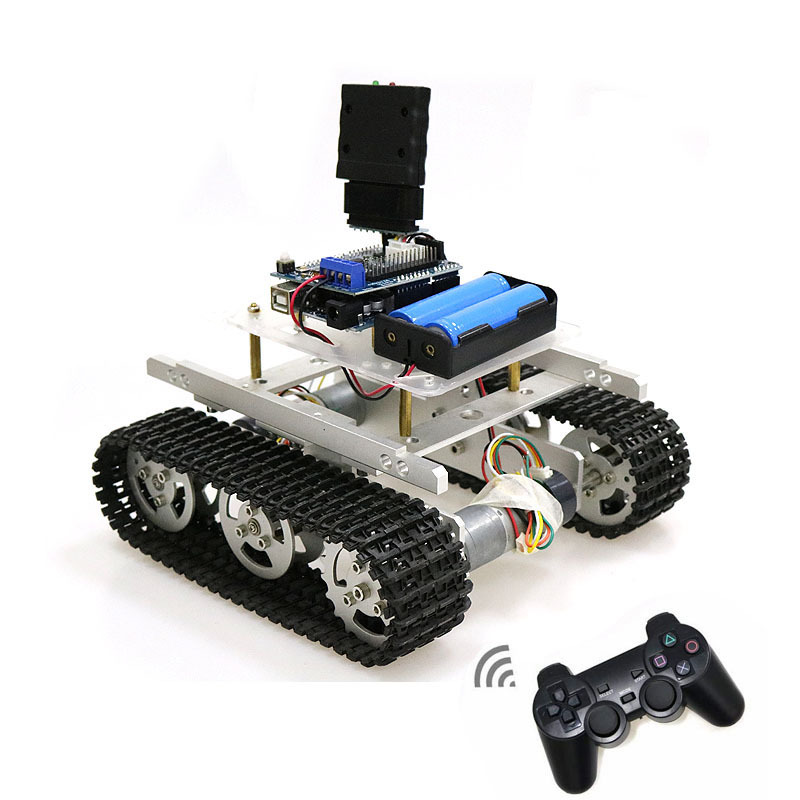 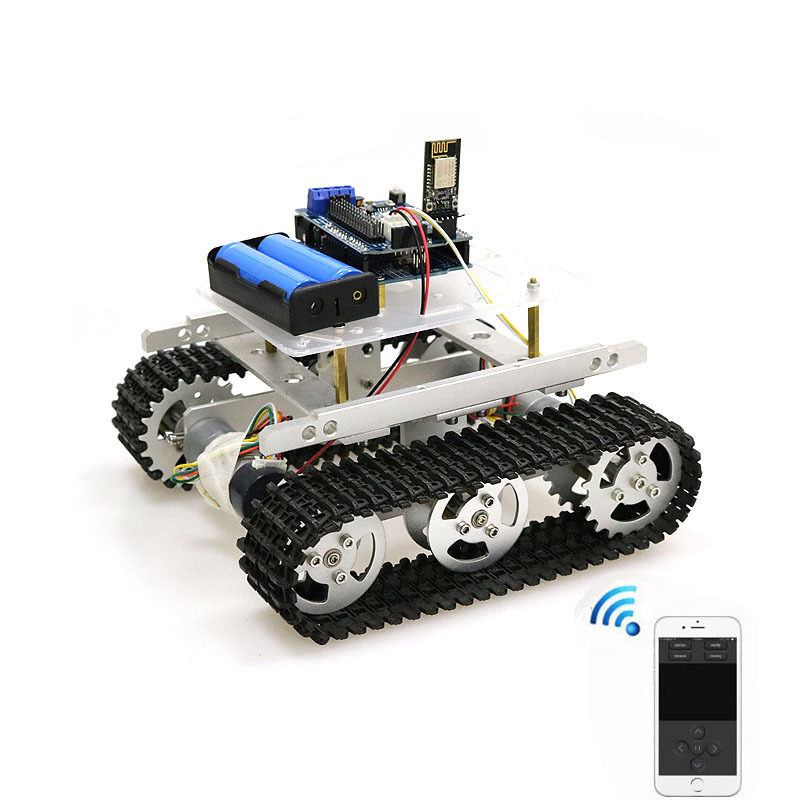 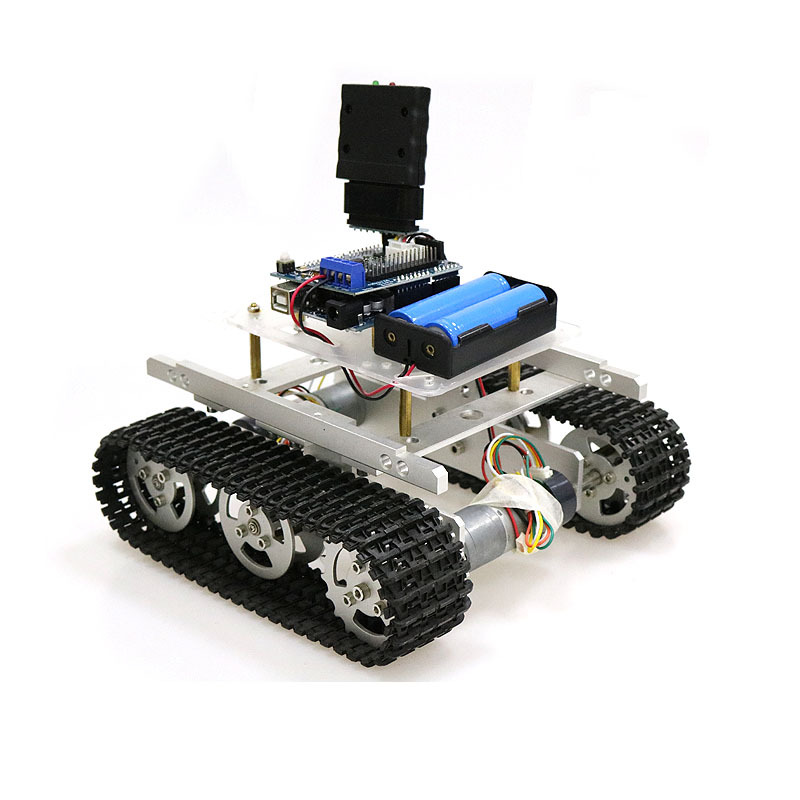 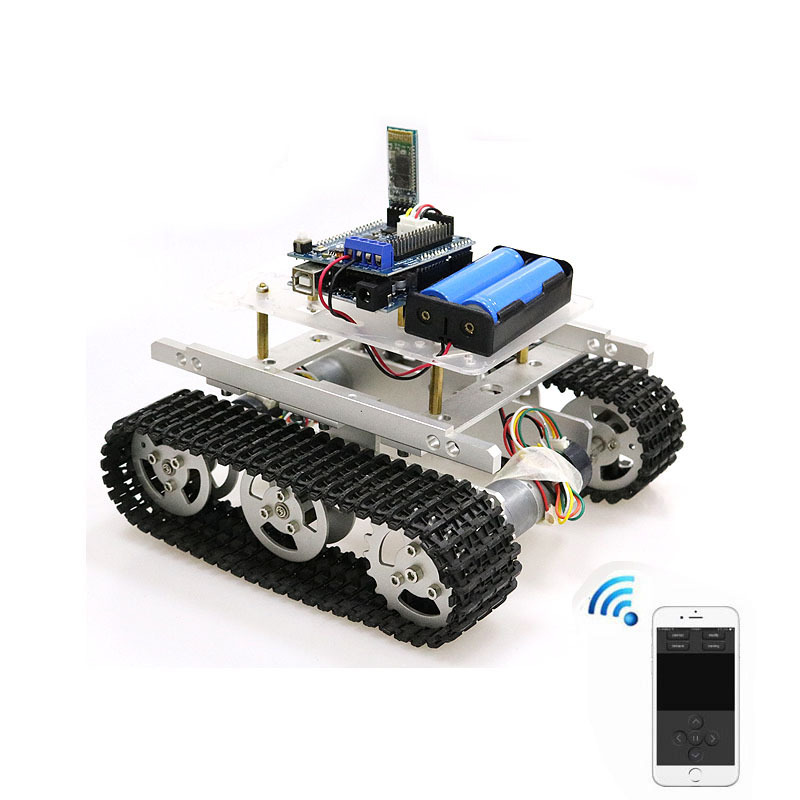 professional in ESP8266, ESP32, and ESP8285 development, together with the tank car chassis, robotics, humanoid, and other robotic accessory. 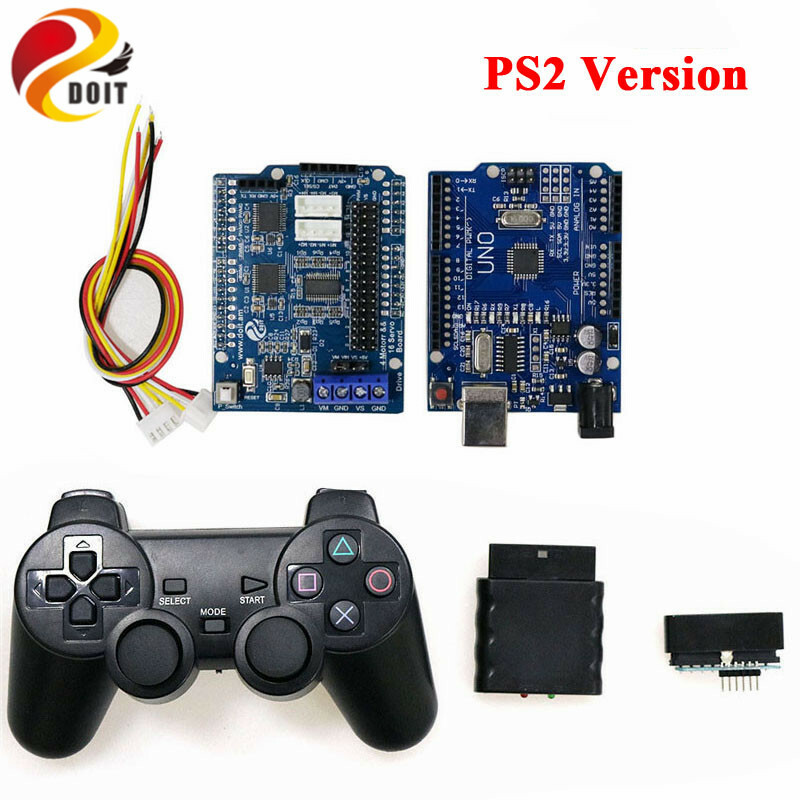 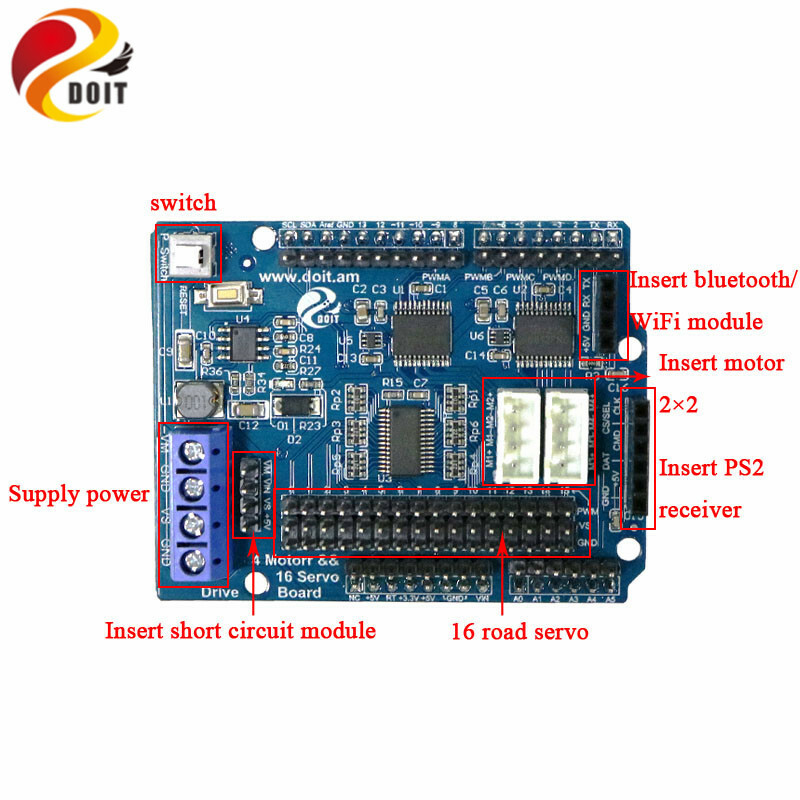 16 road servo and 4 road motor drive board, using TB6612 4 road drive, PCA9685 for 16 road servo control. 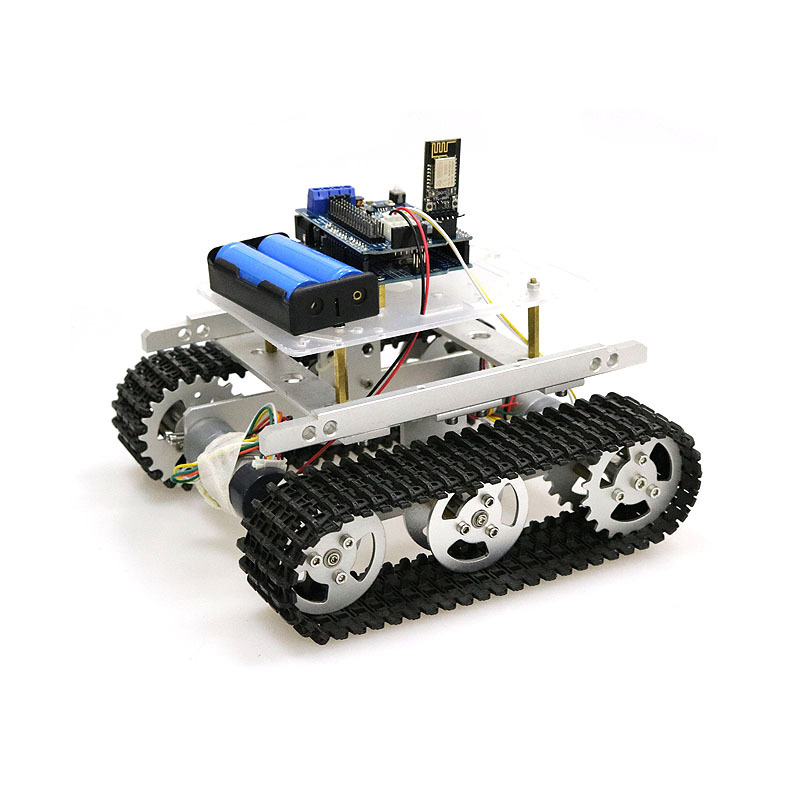 We send the tank chassis color randomly. 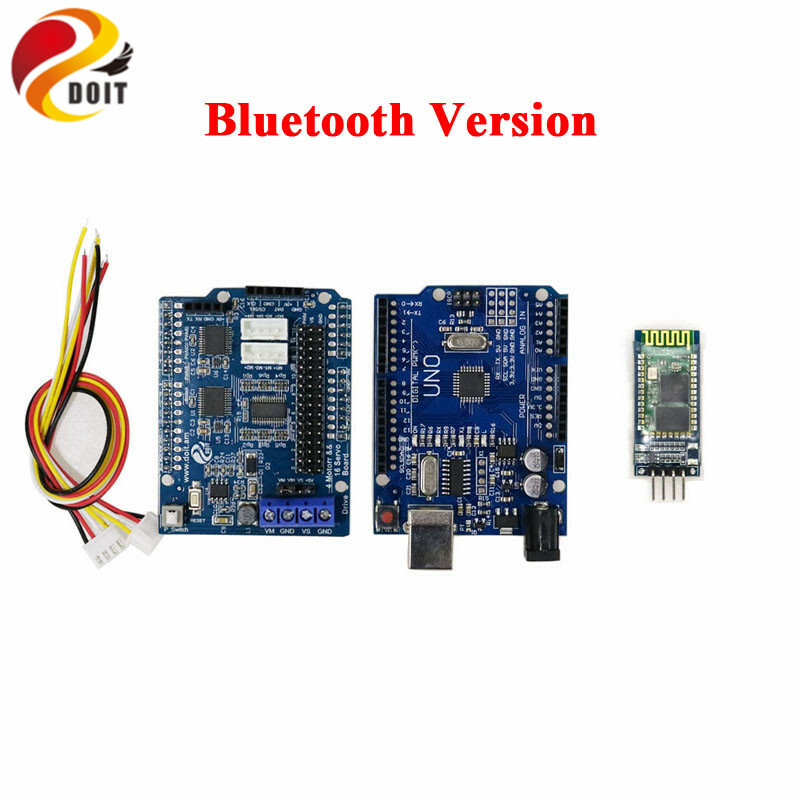 If you need the specify color, pls leave a message when you order. 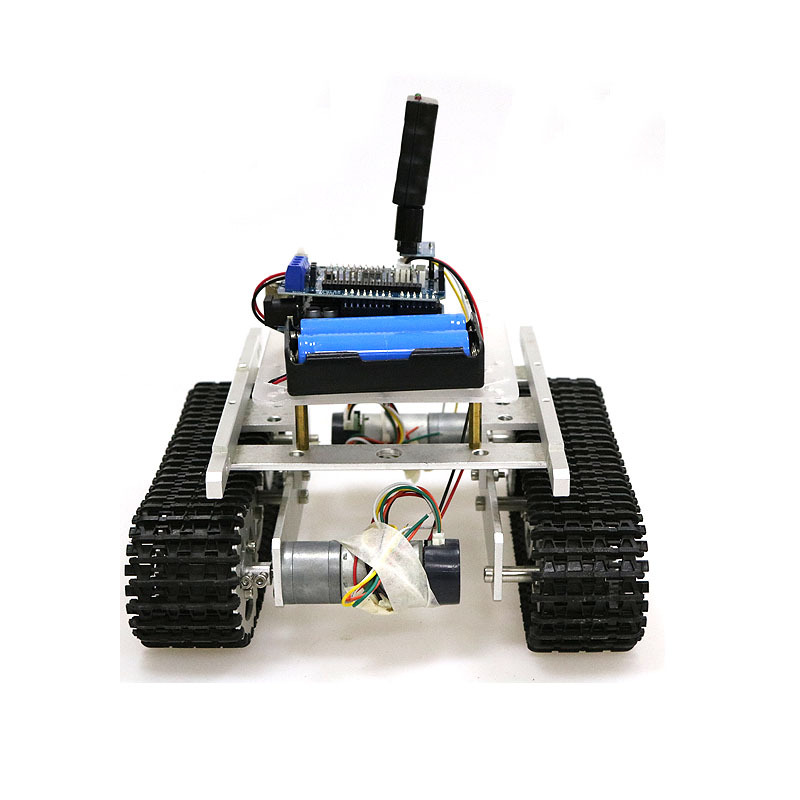 The tank chassis is unassembled. 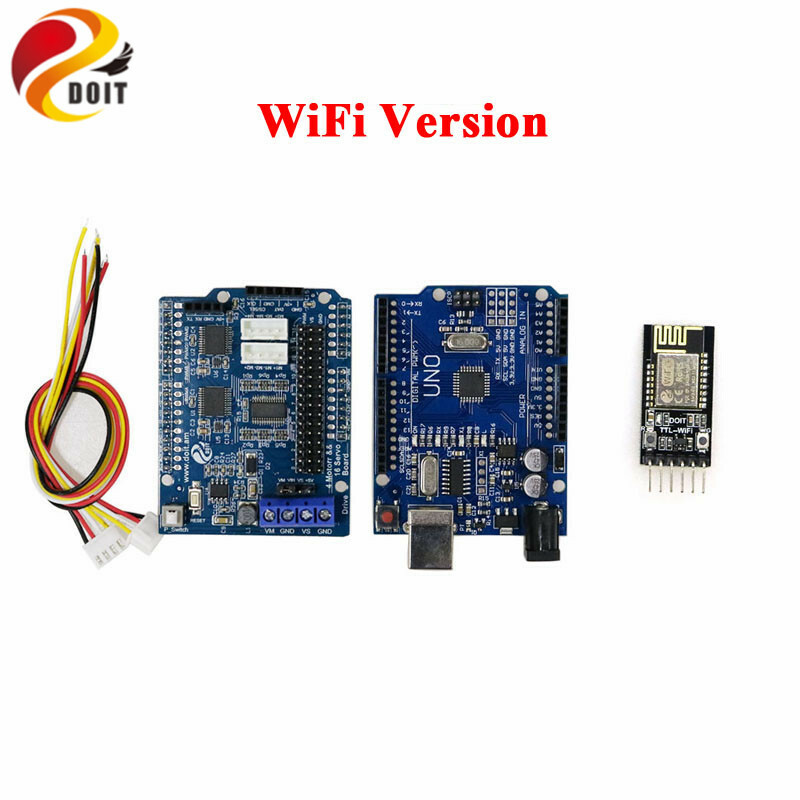 Pls see the manual link: wiki.doit.am or contact us to get the manual.